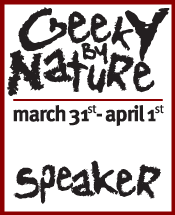 Later this month I’m presenting at Geeky By Nature. Just to give you an idea of the contextual brain power, the schedule includes Brendan Hall, Joshua Davis, Andre Michelle, Sir Keith Peters, Grant Skinner, Jared Tarbell, Lisa Larson-Kelley, Joe Ebert, Hillman Curtis, Gmunk, Robert Hodgin, Paula Scher, Alan Klement, Jer Throp, Rich Shupe, Joel Gethin Lews and Joshua Hirsch. Ever heard of Perlin Noise? The inventor of that, Ken Perlin, is also presenting. Inspired by the collection of speakers and name of the conference, I’ve been piecing together a brand new presentation called “APIs For Life, Music And Wiffleball“. The gist of my talk is to get you thinking about APIs we use everyday OUTSIDE of computers, coding and software. If you just said “huh?”, then great! 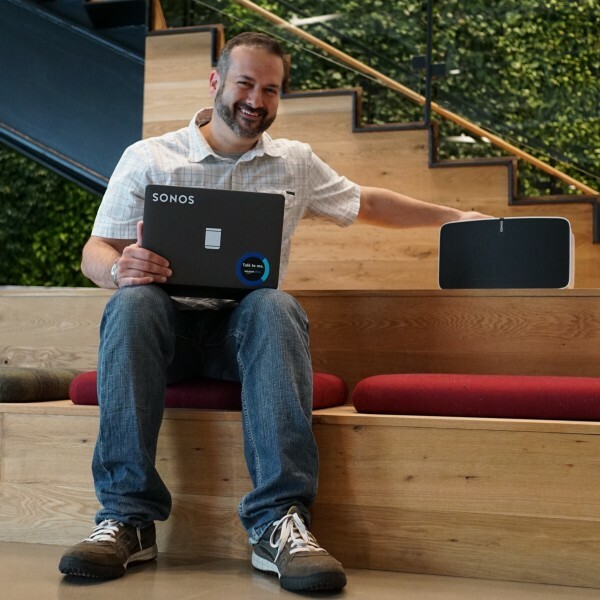 I’ve worked on 3 major coding platforms over the past 7 years — not to mention working with staple languages and technologies. I believe that a great API, the pure unlocking of functionality in a device, application or service, comes from understanding how we need to work with it. How about looking at yourself as a husband or wife, and considering the ‘commands’ you use between you and your spouse/partner? If I were to generate documentation on myself as an object to my wife, it might look like: Chuck.helpWithDishes(); Chuck.putKidsToBed(); Chuck.haveASafeFlight()… you get the idea. Sadly, I won’t be able to make it. Sounds like it will be awesome. I can only think of situations that have APIs but no documentation. Like first dates. How about the API that you have to learn when you first move away from home into a shared space? The API is there but because there is no documentation no one knows how it works.